I hear that Summer really starts on July 5th. 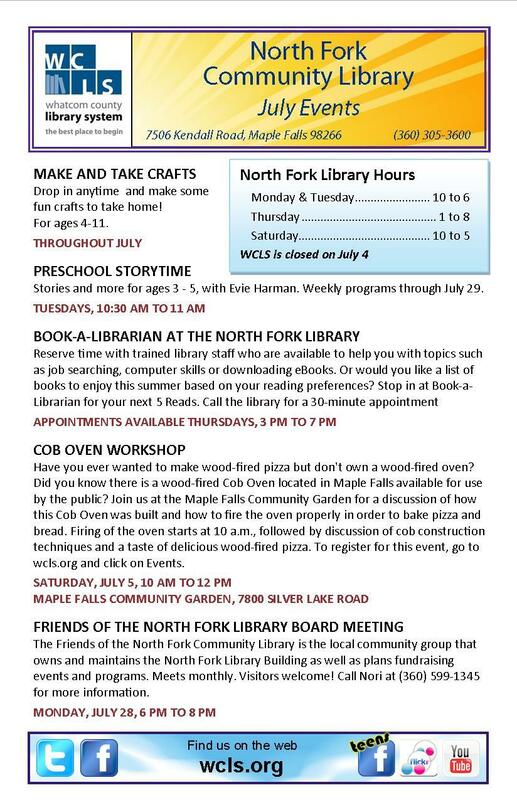 This entry was posted in Library Events and tagged Board Meeting, Book A Librarian, Cob Oven Workshop, community library, Make & Take Crafts, North Fork Community Library, Preschool Storytime. Bookmark the permalink. ← Here is an Easy way to Donate to Our Library!